Extensive evidence supports a role for strontium in skeletal health. 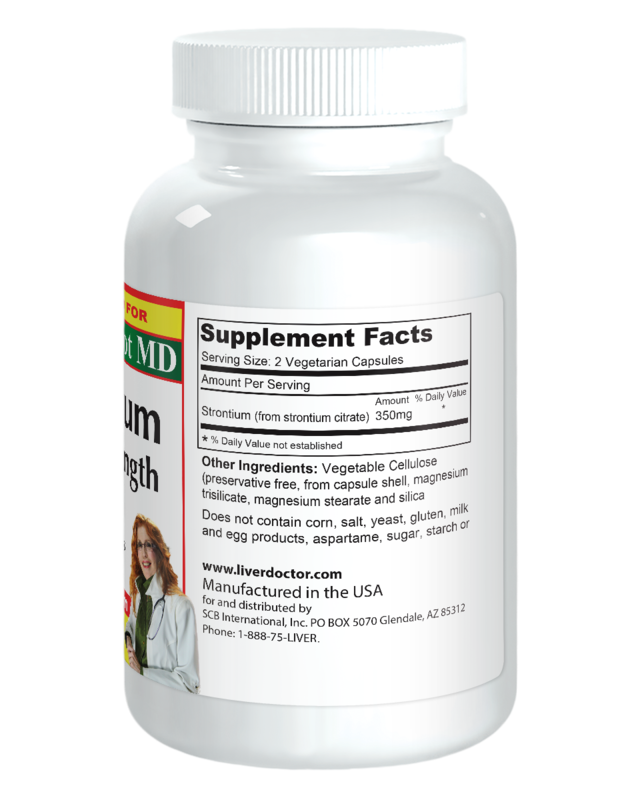 Strontium is a trace mineral whose metabolism is closely linked to that of calcium. 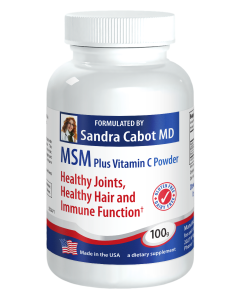 (It resembles calcium at the molecular level.) 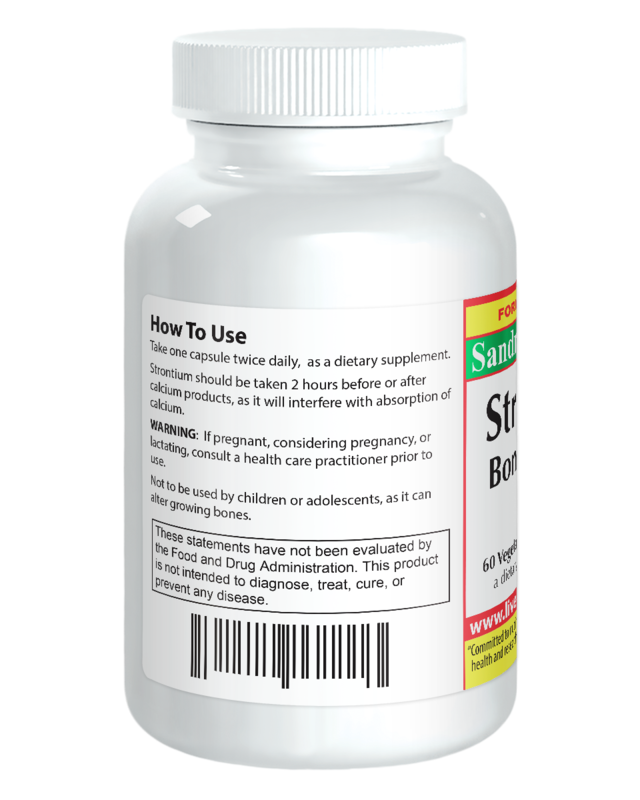 Strontium concentrates in the skeletal system, where it plays a key role in supporting bone tissue density. 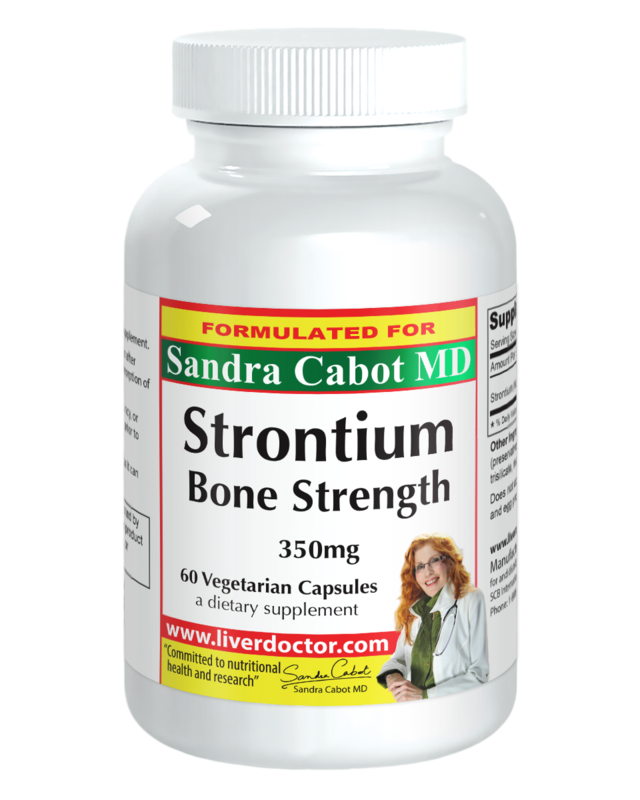 The metabolism of Strontium is closely tied to that of calcium, and which concentrates in the skeletal system, where it supports the function of osteoblasts (the cells which form new bone) while reducing the differentiation and activity of osteoclasts (the cells which resorb old bone). 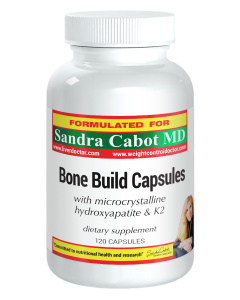 Taken together with Dr. Sandra Cabot’s Bone Build Formula, the Strontium Bone Power provide a complete daily nutrient regimen for individuals in need of especially comprehensive bone health support. Warning: If Pregnant, considering pregnancy, or lactating, consult a healthcare practitioner prior to use. Not to be used by children or adolescents, as it can alter growing bones. 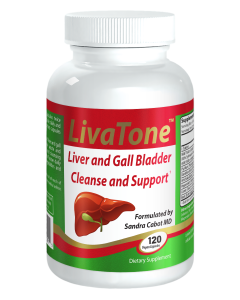 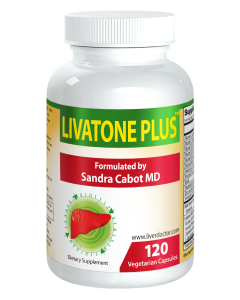 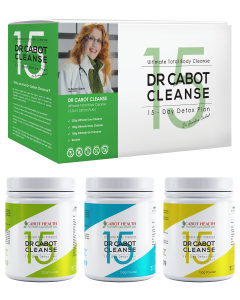 Take one capsule twice daily as a dietary supplement. 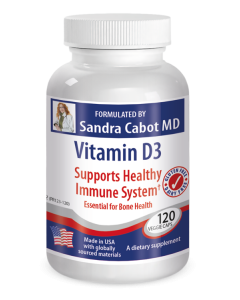 Should be taken 2 hours before or after calcium products, as it will interfere with the absorption of calcium.